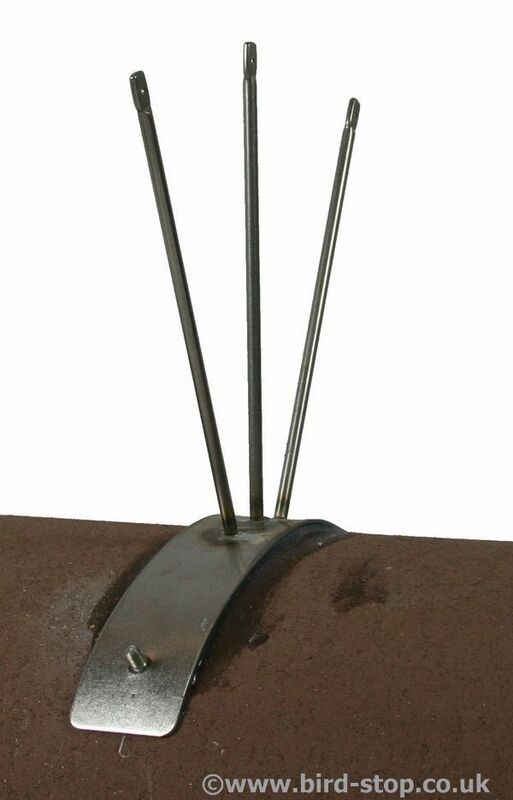 This fantastic Seagull Spike / Deterrent is a Stainless Steel Half Round Ridge Bracket which is designed to carry 3 parallel runs of wire along the ridge of a roof to prevent seagulls from landing and perching on the tiles. The Seagull Spike posts stand at 150mm above the ridge and have small eyelets at the top of each of the posts so that the Gull Wire or Bird Wire can then be run between brackets. 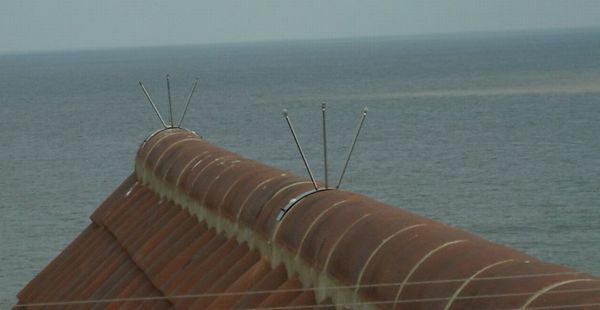 The brackets should be set at 3meter wide intervals along the ridge to be a fully effective Seagull Deterrent. 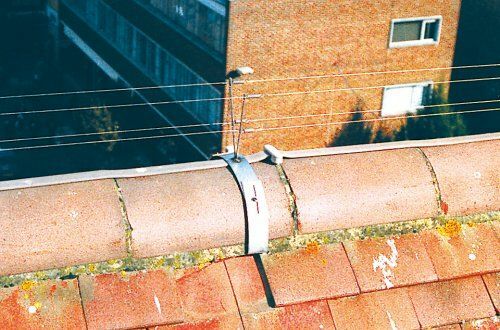 The brackets can be fixed with screws in the pre-drilled holes in the steel base, or they can be bonded using our silicone adhesive. 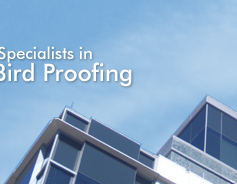 You can find these products on our website to. 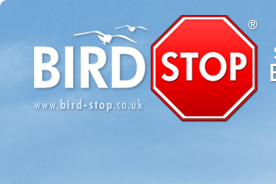 Bird Stop also provide a huge range of Bird Spikes, Bird Repellents, and Bird Scarers which can all be ordered online. 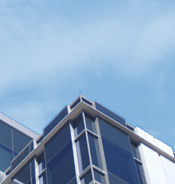 With our extensive range of Bird Control products you will be able to find exactly the best solution for your bird control needs.